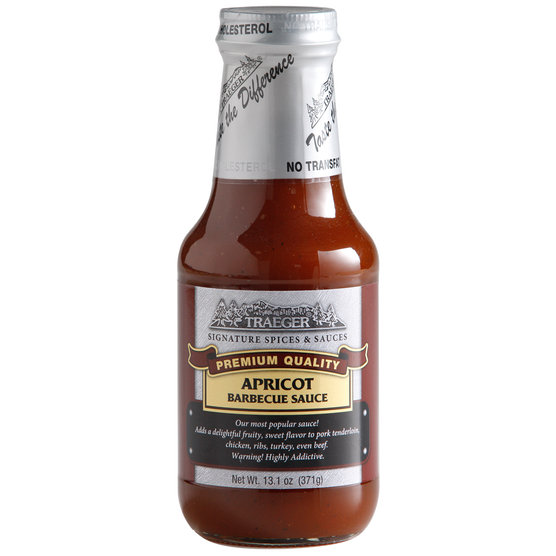 Satisfy your grumbling stomach with our most popular BBQ sauce. This lip-smacking creation begins with sweet apricot puree and a tangy tomato base, thickened with dark molasses and brown sugar, and finishes with a hint of pepper. Sauce it on thick and savor. Whether you use our signature Q sauces as a mop, sop, dip, or marinade, sauce it like you mean it. Serve it on the side with confidence that they will always enhance the flavor of your barbecue creations and never overpower them.